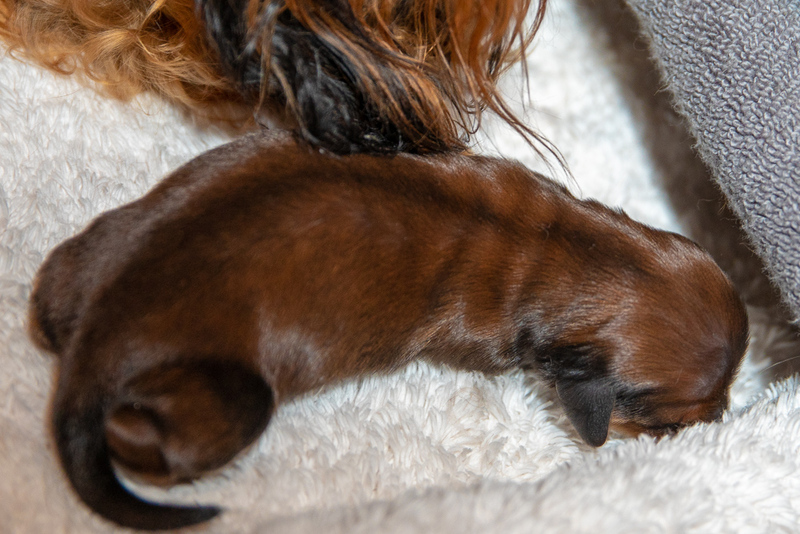 Our puppies continue their divergent paths. Metro did only okay overnight. MUNI, on the other hand, is loving life.